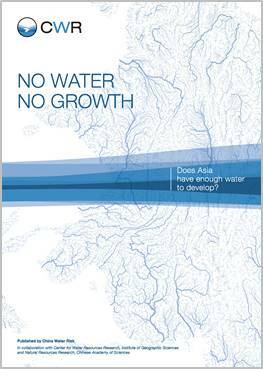 18th September, 2018 – China Water Risk releases new report titled, “No Water, No Growth – Does Asia have enough water to develop?”. Rivers are important to Asia. The Amu Darya, Brahmaputra, Ganges, Indus, Irrawaddy, Mekong, Salween, Tarim, Yangtze and Yellow are the continent’s cradles of civilization. Much of Asia’s population and economy are clustered there. Yet, climate change, evident in their common source region, the Hindu Kush Himalayas (HKH), threatens their upper watershed. The flow of these 10 mighty rivers that provide water to 16 countries could be affected. One in every 2.5 Asians live along these rivers and over USD4 trillion is generated in these 10 river basins, but there is little conversation on the threats to Asia’s Water Towers or water and climate risks faced by these rivers. To catalyse such conversations, this report seeks to provide an overview of the challenges that are extremely critical to Asia. Since our economy runs on water, no water means no growth. So does Asia have enough water to develop? What about water for food and energy security? Will adding the wrong types of power accelerate climate change and how will this impact the water resources of the ten rivers? To what extent do the economies and water resources of the 16 countries in Asia depend on these ten river basins? The results from our analyses are sobering. Water resources from these ten rivers are clearly vital to the social and economic development of continental Asia and the current water-intensive export-led growth model is not sustainable. Building on China Water Risk’s body of work on water-nomics, the report urges policy makers, businesses and investors to seriously start assessing water and climate risks for assets located along these rivers and to move development thinking beyond access to clean water toward rethinking development by wedding economic planning with water management. -Access the full report here.  -See the press release here. 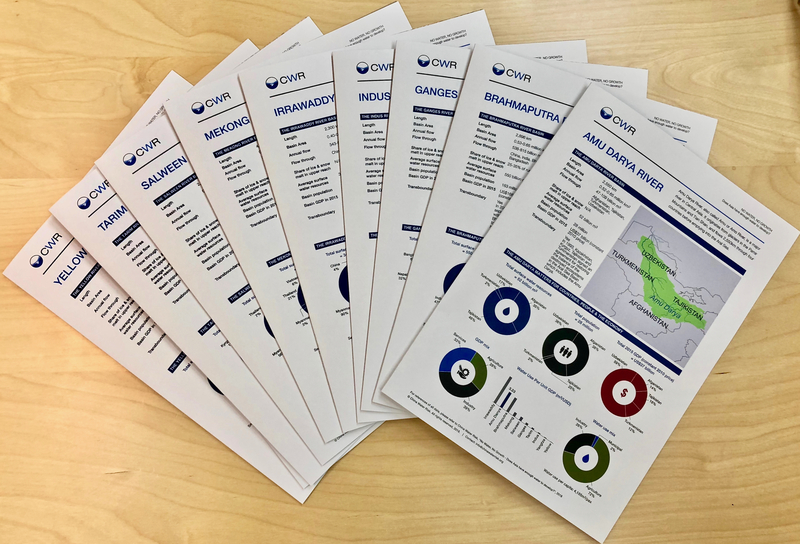 We also prepared 10 Fact Sheets for all the 10 HKH Rivers, which provide a quick glance of basic information of each river basin, the importance to the people & the economy, country exposure, current river flow & runoff mix, climate change as well as its impact on the glaciers & future hydrological changes. Access the 10 HKH River Fact Sheets here.